Need a username? 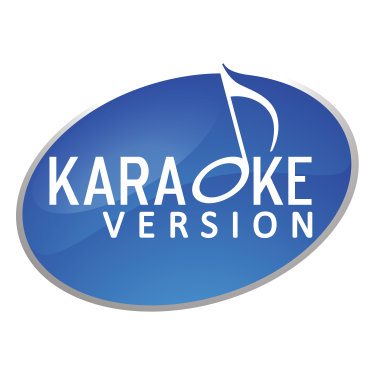 Create your account on Karaoke Version to download karaoke songs. It's free and really quick! We are committed to protecting the personal information you provide, and will not release it to any third party (no spam or unsolicited advertisements in your mailbox!). You are able to modify your personal data at any time.